These little drops of blood told me quite a story. I had a live and dry blood analysis and spent an hour with Georgette (Tadasana Wellness) talking about what was going on. 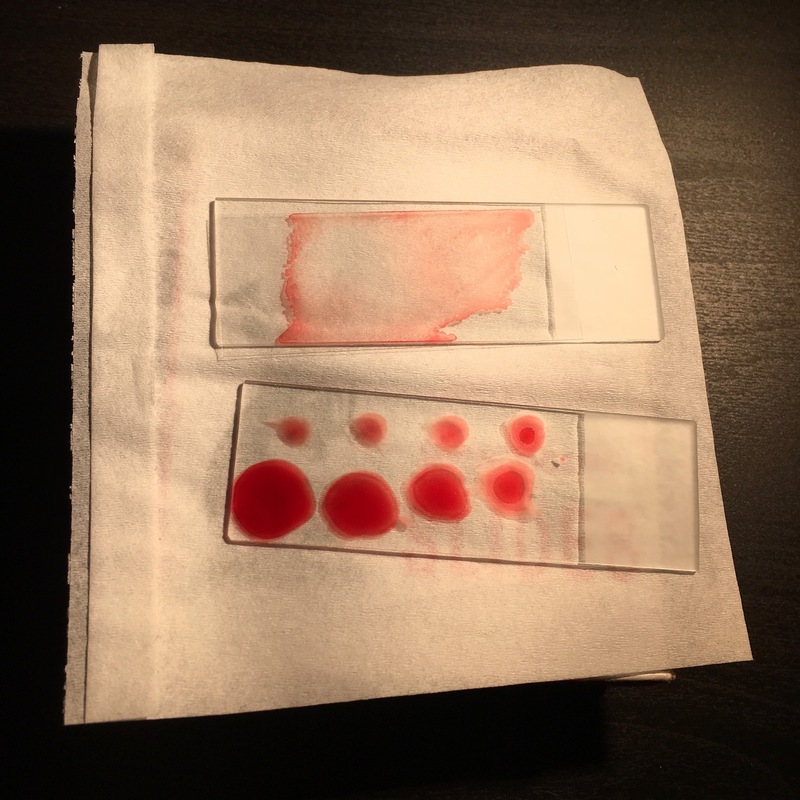 This blood gave me a look at my health and provided us with some insights on what tools I need to improve my health. Super cool! Any-who, I’ll be doing a candida cleanse so any tips or recipes that you have would be appreciated!